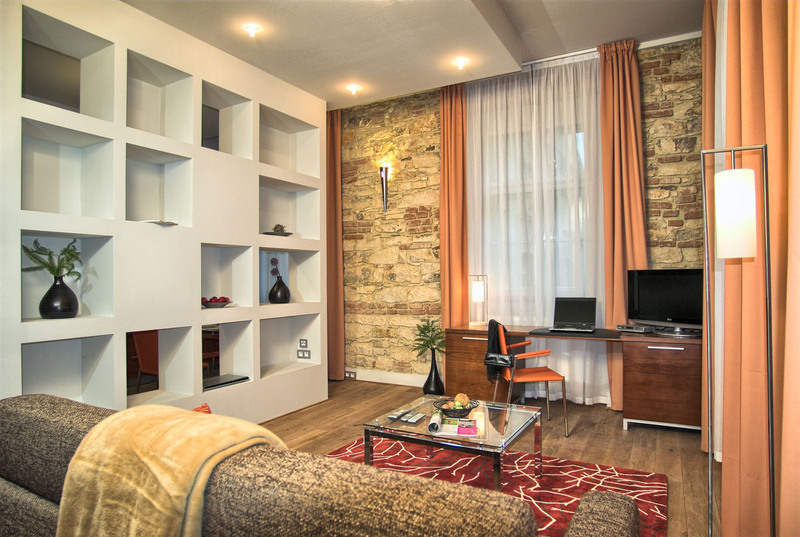 Renovated Prague apartment rental furnished to a very high standard with antique furniture yet with all modern conveniences. The rooms are arranged as spacious bedroom, sitting room with a double sofa-bed and a dining room leading off the fully equipped kitchen. The apartment for rent is very private, very quiet and situated in a great location in the centre of Prague. 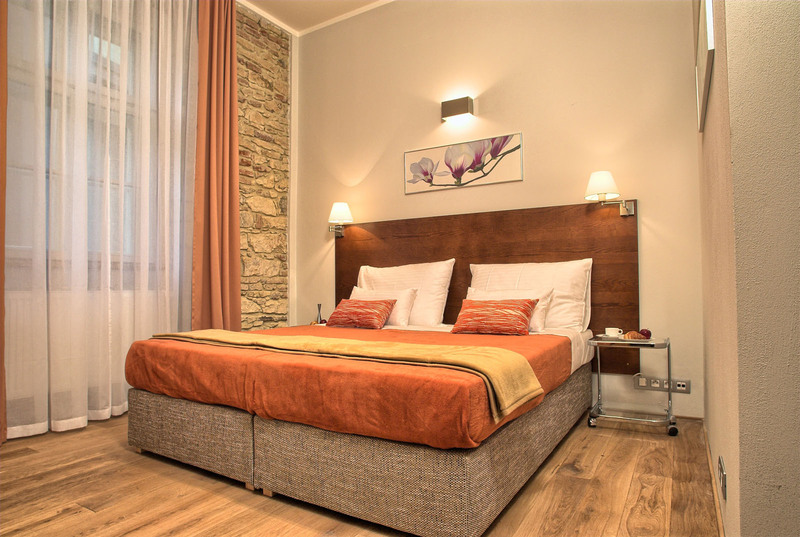 Residence Rybna is very close to Old Town Square and other essential tourist attraction in Prague. On the other hand this fabulous location offers close subway station with connection to all parts of Prague. 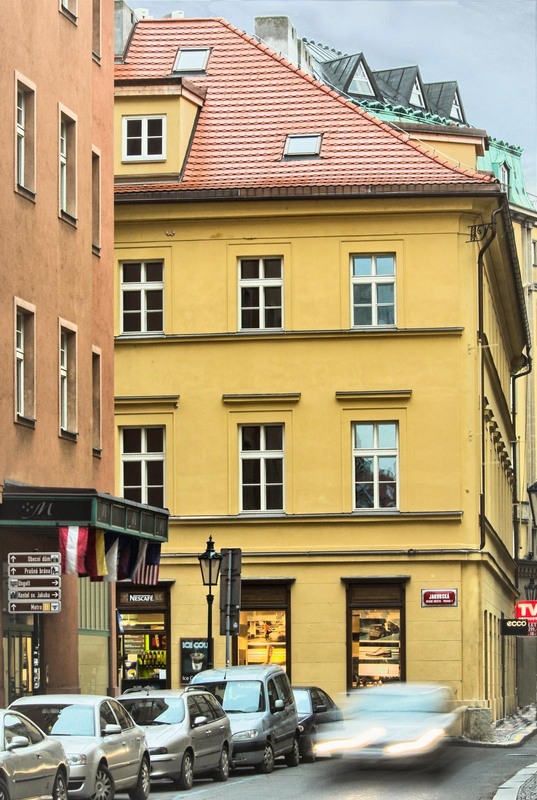 Residence Rybna is one of top rated rentals in Prague. Our clinets love these apartments because of its location, privacy and space. Additional advantage is in our 24/7 management office which is able to assist you anytime with anything. We are looking forward to host you in Prague soon. Continue providing excellent service from every each aspect? ?????? ?, ?????? ????? ??? ????????? ? ?????. ?? ??????????? ????-??????? ?, ???? ?, ??????????? ??? ?????? ????????. ? ???????? ???????? ?, ???? ??? ????? ?, ???????????? ? ???????, ? 2 ??????? ???????????, ? 5 ??????? - ????????????? ???????. ??? ???????? ????????????????????? - ? ????? ???????????. ? ???????? ????? ????? ? ???? I had read reviews where upon knowing that it was an anniversary or honeymoon, that the guests arrived to flowers and wine. That was not our experience. We arranged to check-in at the apartment rather than the rental office, but even though I hademail documentation, the staff seemed put-out that they would have to come to the rental location. We waited in the heat for a quite a while and when we finally did go up to the apartment the cleaning staff was still there cleaning the apartment. The AC was not working at the beginning, so it was very hot. There was a strong odor in the apartment and one of the curtains seemed to be falling down. The staff apologized for the problems and said they would fix the curtain, get the AC running, and send over a couple of bottles of Prosecco to make up for the problems. Eventually, we got the AC working, and someone did come to fix the curtain, but the Prosecco never arrived. There were other nagging problems. The hairdryer did not work - no big deal really, but one day we came back ready for a hot shower and there was no hot water, meaning another call to the rental office. Overall, as I said, the Old Town location was GREAT, the bed was very comfortable, and it was nice having a washer and drying rack. Given that it was our 40th wedding anniversary, I could have wished for a better experience, but we made it work. 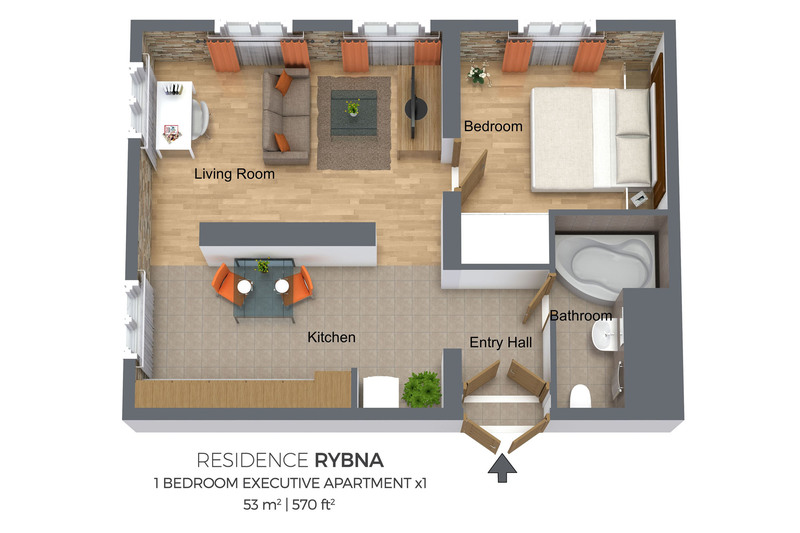 My husband and I spent 4 nights at Rybna , apartment 21 and thoroughly enjoyed everything about this beautiful and spacious one bedroom apartment. The location is great, very close to the old town and near many good restaurants, a mini market whichis expensive so we preferred Alberts Grocery Store which is just a few blocks away. The apartment is luxurious with a very comfortable bed, a lovely living room and kitchen area which includes a washing machine as well as a drying rack. It is on the second floor in a walkup building and near a popular and delicious restaurant called in loco which has delicious traditional food. We booked this extremely reasonable apartment through Prague City Apartments and everyone there is such a pleasure and very helpful. I would highly recommend Rybna , Apartment 21. The apartment is in a great location, a short walk to Old Town or New depending on the direction. There are many great eateries near the place. It is very clean with modern furnishings and the Front Office staff was very pleasant and helpful. The only drawback was the singing hoards of revelers at 1-3 am staggering through the streets. You can either join in or wear Ear plugs. The building and fellow tenants are very quiet. 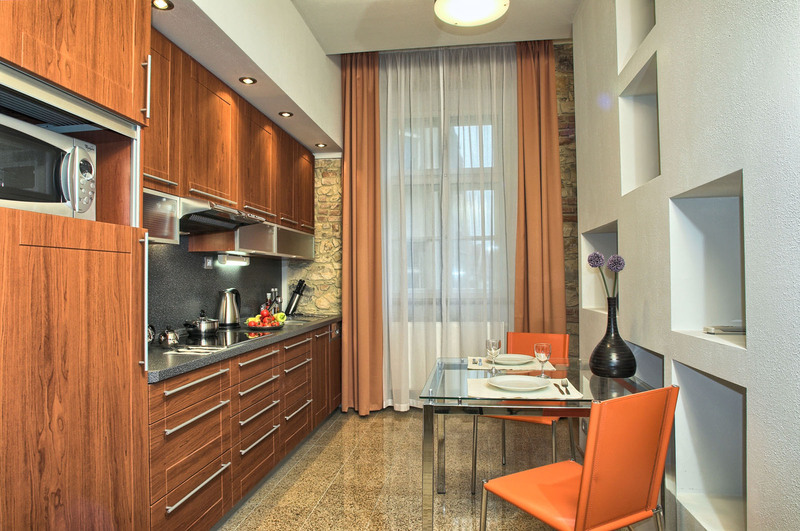 I would stay with Prague City Apartments again and have already recommended them to friends. Great place. 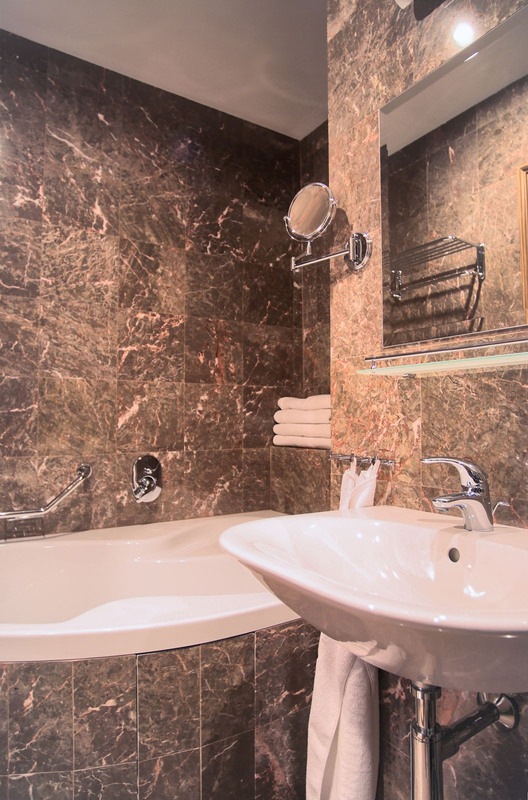 Large and clean, with anything you could want for a short stay in Prague. 2 minute walk to the main square. Comfortable bed, good storage, nice bathroom and shower and fully equipped kitchen as far as appliances go. Washer worked well, but not really a dryer as we Americans are familiar with. But the drying rack was large and so no issues. The air conditioners worked well, once we figured out how to use them. We really couldn't be happier with our stay there for 4 nights. What could be improved is the information provided to use the nice amenities that are there. Written instructions would be nice for using the washer (how much soap to use), the air conditioners, a note by the phone to dial 100 to get the office, theinternet address and password, and delete instruction by the TV that refers to a flash drive that does not exist. We did have someone upstairs from us who appeared to be doing jumping, gymnastics or dance that started at 9 and went to 11, over the living room area only. Annoying but did not impact our sleeping.